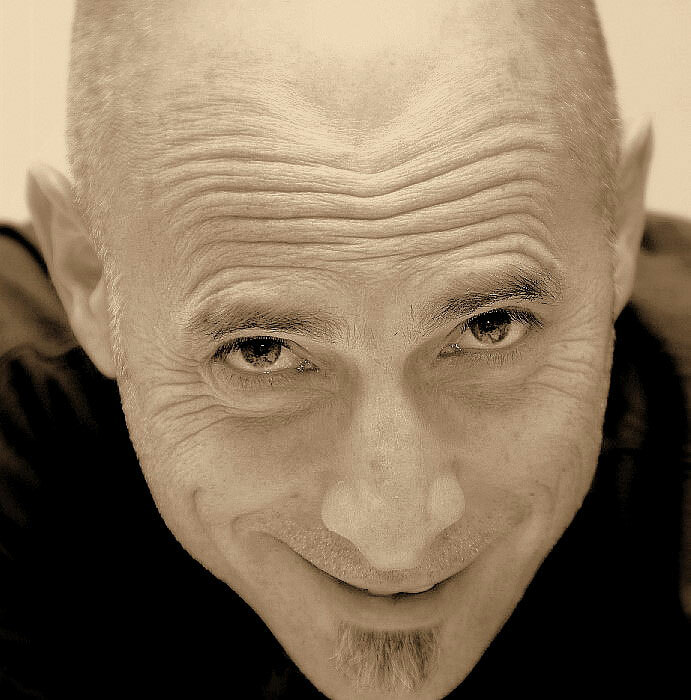 As soon as I heard the first track of Paul Abro's 'Another Way of Being", I knew I had encountered a unique, inimitable and flawless musical style. Not only is the music laid back and a great stress-soother but the lyrics in particular are soul-inspiring. All the tracks are a pleasure to listen to. 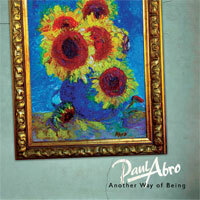 'Another Way of Being' is a treasure which I would highly recommend to all music lovers. All material © Paul Abro 2013. Site by THINKEAM.